According to reports, Leeds United’s bid for midfielder Taras Romanchuk has been rejected by Jagiellonia Bialystok. Marcelo Bielsa, Leeds’ new manager, was hoping to sign Romanchuk to bolster his options in midfield and he launched a £1.2m bid which was rejected by the Polish club. Romanchuk has helped Jagiellonia Bialystok finish second in each of the previous two seasons in Poland’s top-flight. The midfielder has been with Jagiellonia since 2014, playing many more than 100 games for the Polish side. 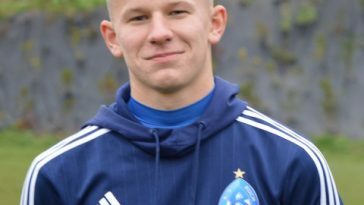 Now that Leeds’ bid for Romanchuk has been rejected, here are three alternatives Bielsa can look to sign ahead of the start of the new season. Marko Grujic, who arrived at Liverpool from Red Star Belgrade, has made just eight Premier League appearances in two years. 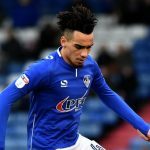 He moved to South Wales on loan in January and impressed, as Neil Warnock’s Cardiff City were promoted to the top flight. 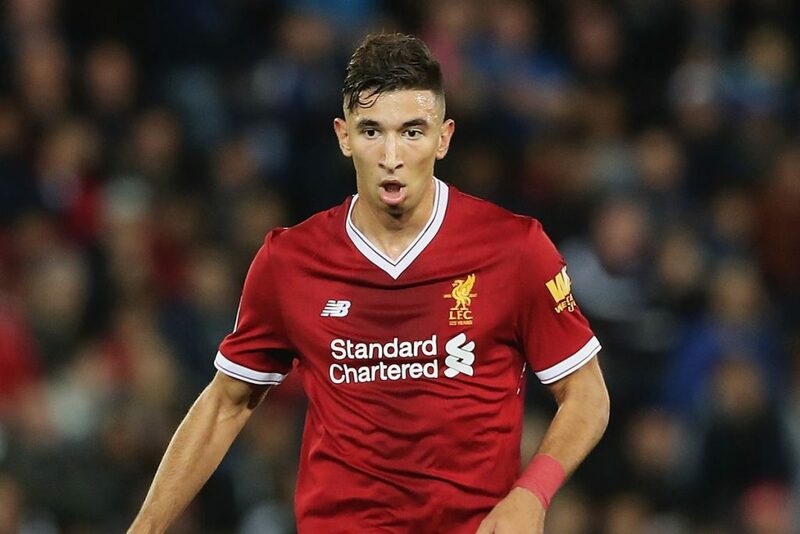 As per reports, Grujic could be heading to Cardiff for another loan spell but Leeds must try hijacking it. 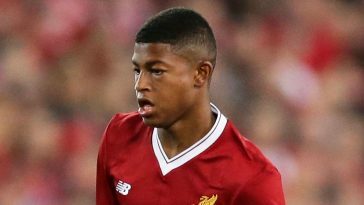 The 22-year-old is way down the pecking order at Liverpool and he might be pushing away for a move to reboot his career. 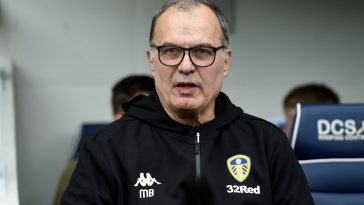 The big stage that Leeds United are and to work under the respected tactician Bielsa could be difficult to turn down if they make an enquiry for him. 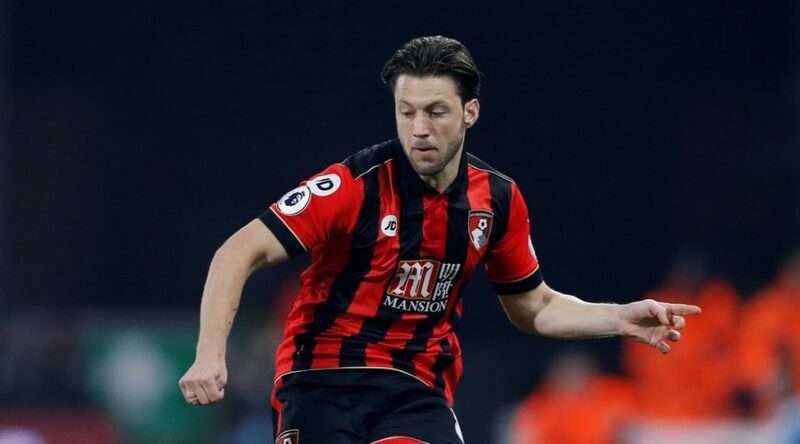 As per reports, Harry Arter is ready to end his eight-year association with Bournemouth this summer as he looks set to leave the club after slipping down the pecking order last season. Arter is a player that is proven at Premier League level and is a technically gifted central midfielder who has a deadly left-foot. 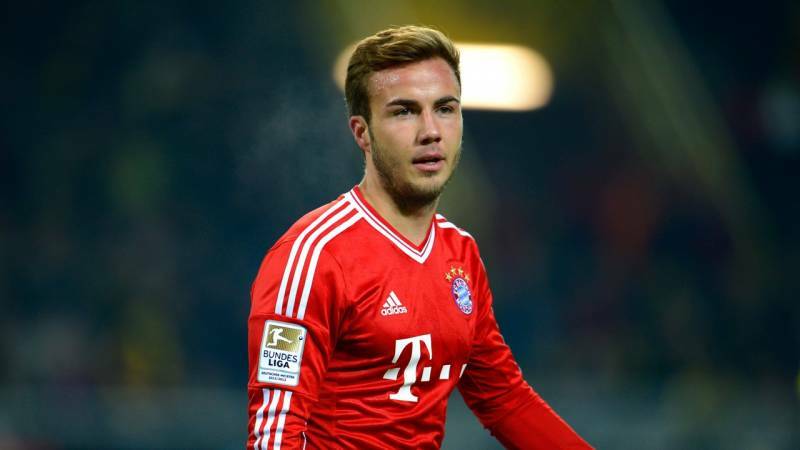 The 28-year-old could be a top signing for Leeds due to his wealth of experience. 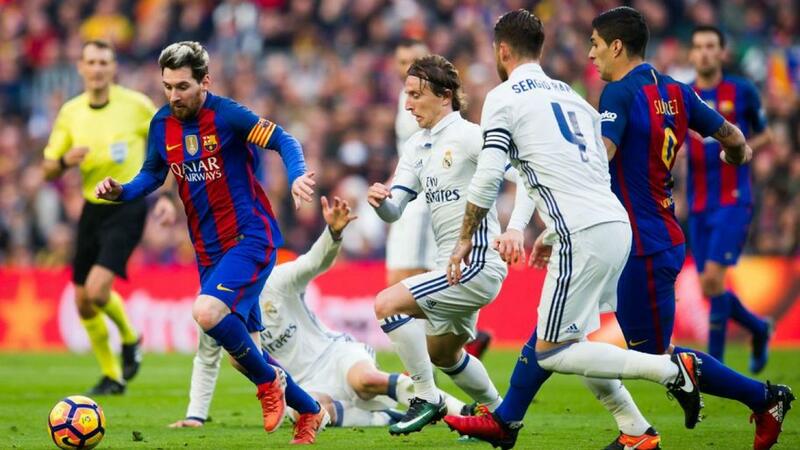 He is an energetic midfielder with top work-ethic and would also bring balance to Leeds’ midfield. 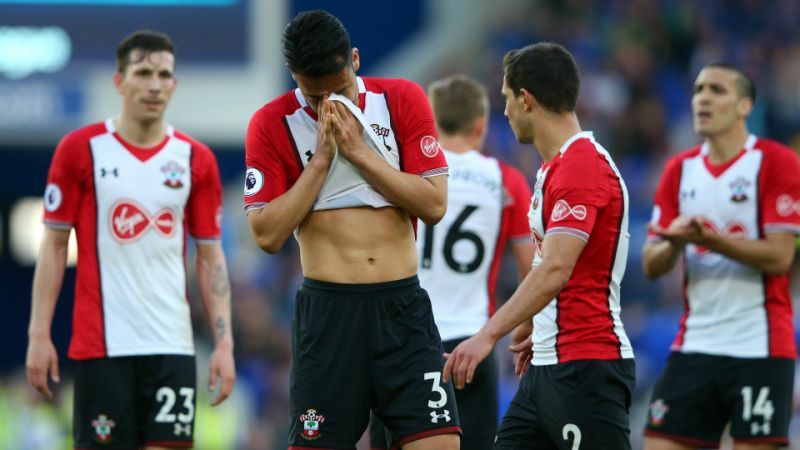 It would be difficult for Leeds to prize away Arter from the Premier League, nonetheless, Bielsa should at least test Bournemouth with an enquiry for the 28-year-old. Marcelo Bielsa is a good friend of Manchester City manager Pep Guardiola and must take advantage of the relationship by signing Phil Foden on a season-long loan. 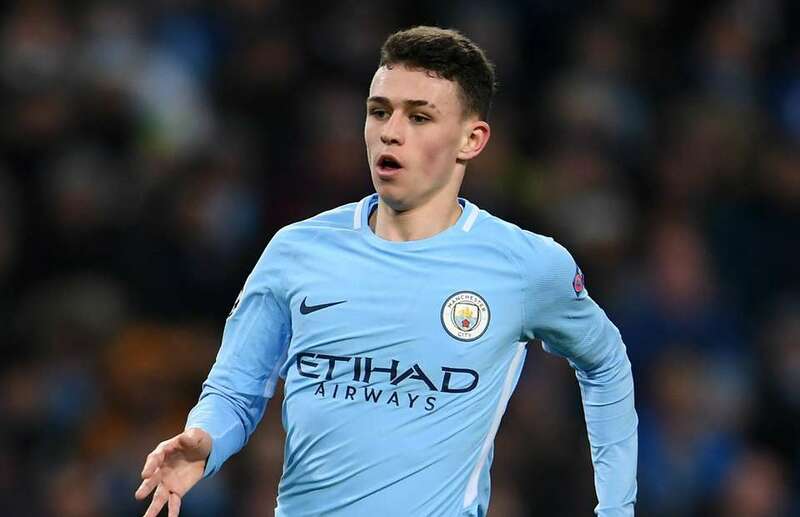 Foden, widely regarded as one of Manchester City’s finest young talents, is not expected to play regularly in the upcoming season, so, a move to Leeds would be wonderful. 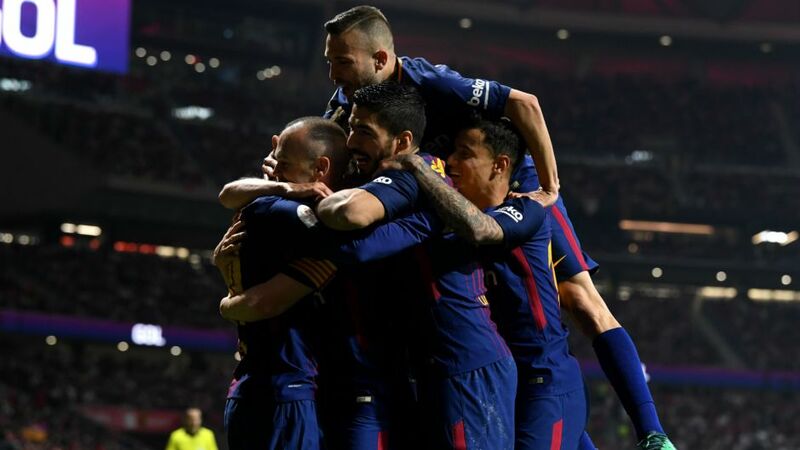 The 18-year-old made five Premier League appearances in Manchester City’s title-winning campaign last term and also won the U17 World Cup with the Three Lions in 2017. Playing in front of a big crowd at Elland Road could be a tantalising prospect for Foden to consider. 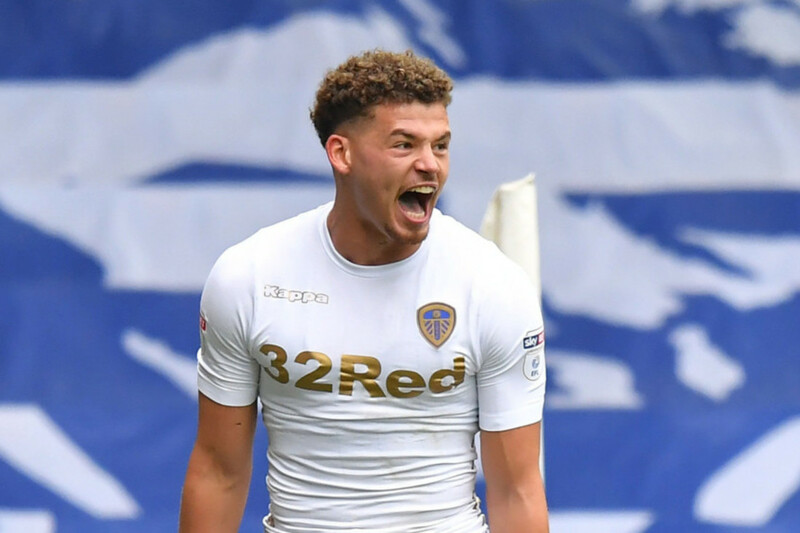 He could also have a huge impact on Leeds’ promotion ambitions this season. Next article Who is this £2.5m Rangers target who Gerrard opted not to sign? A mistake by the manager?